Here are some handy tricks to help get the most out of your Netflix account. Ever Wonder How to find Netflix’s Original Programming? It’s as easy as logging in and typing “Netflix” into the search bar. 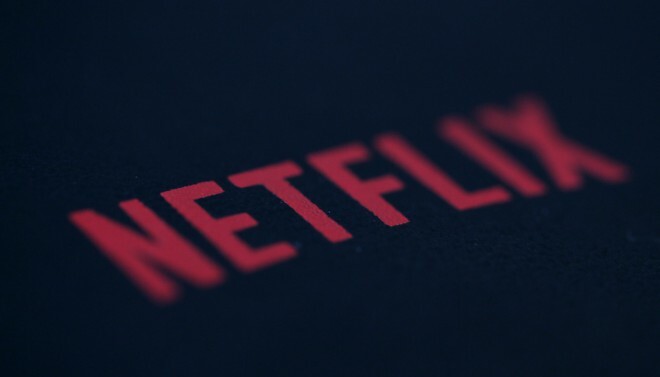 This will collate all of the Netflix original content in one easy-to-browse page. Want to quickly browse by genre? Clicking the row names on the homepage in your browser, you will bring up a full gallery of TV shows and films from within a specific genre. It’s simple to delete titles from your viewing history. Open your Netflix account settings and select “Viewing Activity”, you can see all the shows you have recently watched and delete accordingly. Need to change video quality? Adjust the streaming rate with great ease through Netflix’s secret menu., Remember its a secret, so very quietly. By pressing Shift+Alt+Left Click on a PC or Shift+Option+Click on a Mac. Alternatively, you can change the streaming rate in your Netflix account settings, “Manage Video Quality” and selecting from one of the three options available. Got a 4k Tv and want to find 4K content? Just type “4K” into the search bar at the top of the homepage. Traveling abroad and want to watch Netflix overseas? Your account should work if the country is a Netflix-enabled nation. With the added bonus , you will have access to all the titles available from the region you are accessing your account. ← Previous Story Is The Face of Streaming Content Getting a Makeover in October? Next Story → Sarandos Says – Who Needs Advertising When You Have a Great Interface?